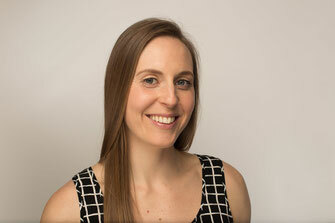 Simone Olinek is a Certified Health and Wellness Coach, Certified Exercise Physiologist with the Canadian Society for Exercise Physiology, and has a Master’s degree in Adapted Physical Activity. She spent 8 years working with the Directorate of Fitness Human Performance Research team creating fitness standards for the Canadian Department of National Defence. She has also worked as a kinesiologist, fitness instructor and outdoor adventure guide. Simone has visited, worked and studied in several countries across Asia, Africa, Europe and North America. She has worked with the Jamaica Paraplegic Association and Paralympic team, volunteered with displaced people along the Thailand / Myanmar border and studied in Ghana, Belgium and Ireland. Simone is the mother of two boys and an avid believer in making fitness, health and wellness priorities in her family's lifestyle.